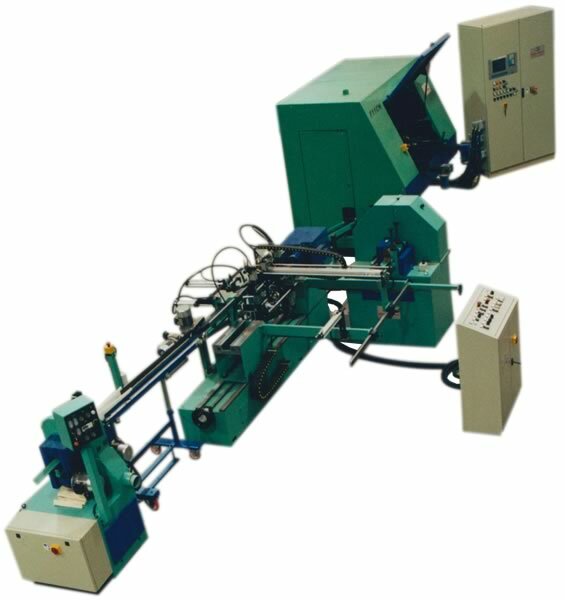 F14CN Automatic CN operated copying milling machine for the production of oval , round and irregular shaped parts. 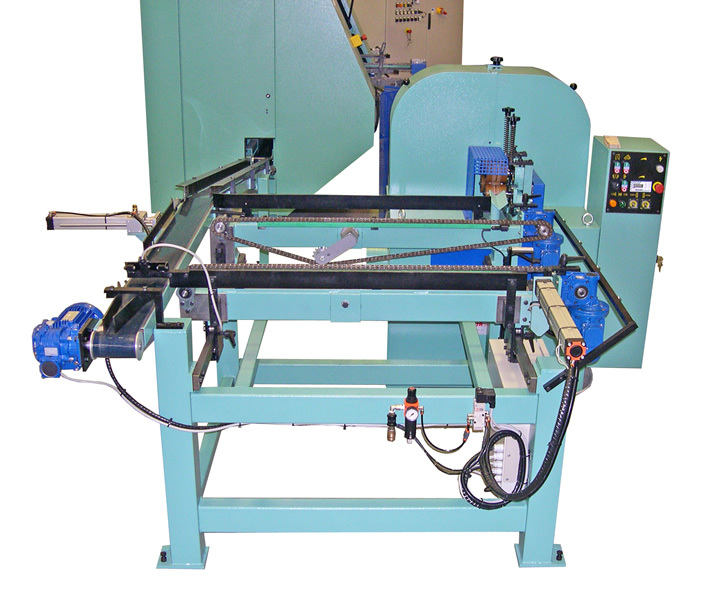 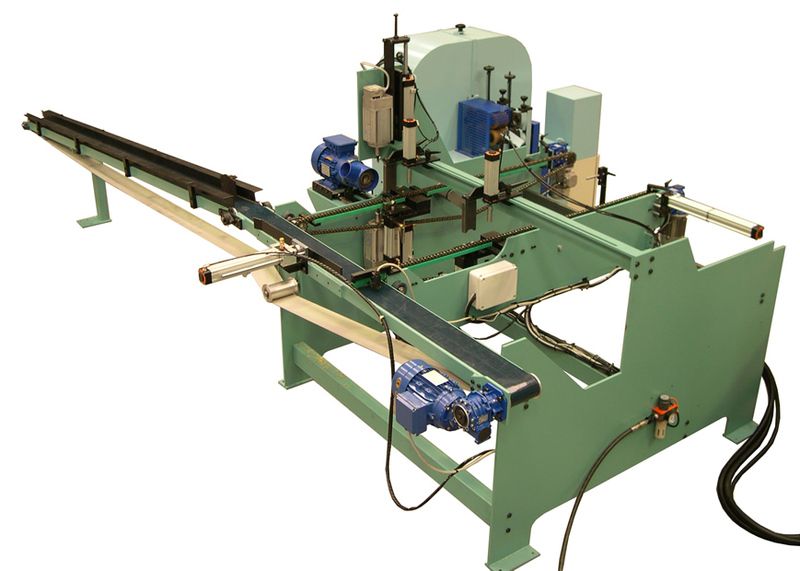 EM50V1 automatic single or double endshaper with loading system for the sanding operation. 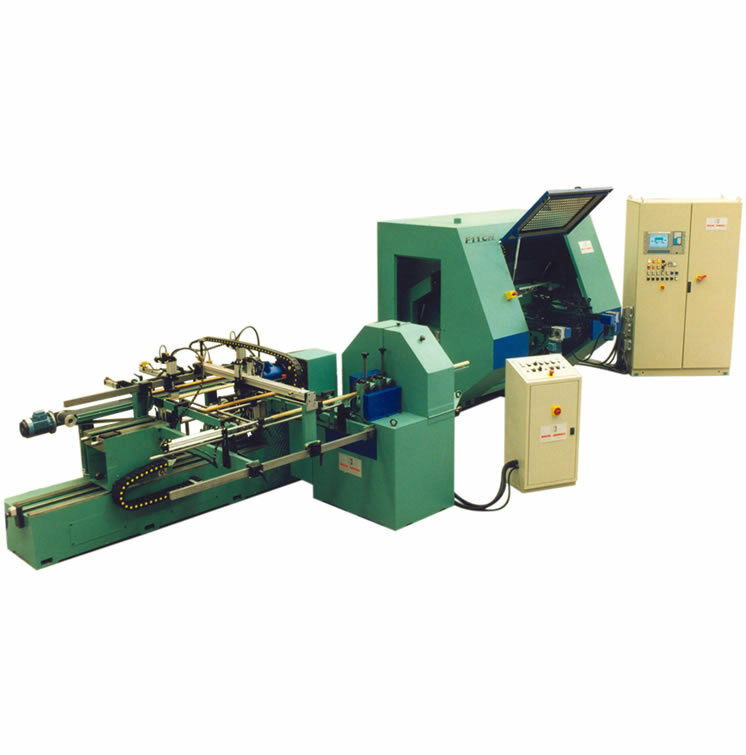 According to specific requirements is also possible to customize such automatic line with extra equipment or special purpose machinery for further processes that will be designed, engineered and manufactured from our company to accomplish such tasks.